Above left, Michael's Sophomore Writing Class 2004-05 (Class 2); above right, Michael's Sophomore Writing Class 2004-05 (Class 1). I was very pleased to learn (the next year) that almost 83% of these sophomores passed the writing portion of the TEM-4 exam (a very important Test for English Majors--"TEM"). Nationally, less than 54% pass. In fact, four students achieved a score of "excellent" (which is very hard to do), 16 earned "good" and another 18 passed. Congratulations to these hardworking students! 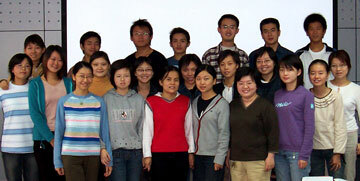 Here is the Ph.D. "Movie Class" Vivian and Michael taught Fall 2004. 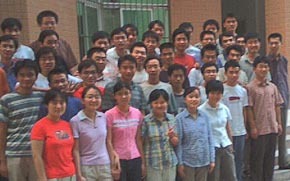 Vivian's summer oral English class, summer 2004. These are Aviation Engineering Students at NPU. 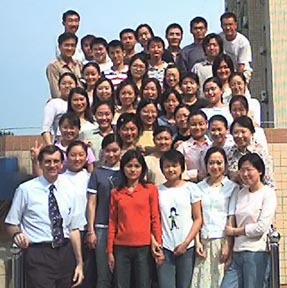 Michael's summer oral English class, summer 2004. These are Aviation Engineering Students at NPU. 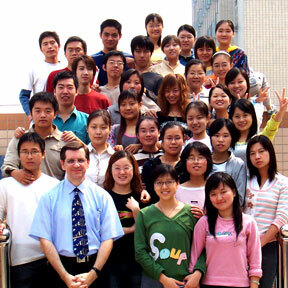 (Left) Michael's "Intro to Business English" class (Seniors 2003-4) had been his "Junior Writing" class the year before. 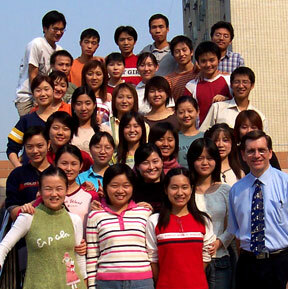 (Above) Michael's Sophomore "Intro to Writing" class (Tues. & Wed. 2002-03) became his "Junior Writing Class" in 2003-2004. In one sense, we claim ALL students who enjoy English! Only a fraction of this 250+ crowd attend our classes. Here they gather to watch one of the English movies Michael & Vivian showed on campus in 2003. Similar crowds gather when we present special English lectures on holidays or offer special classes (e.g. : Sherlock Holmes or the Titanic disaster). We try to offer such opportunities at least once a month to the entire NPU community. From fall 2003 to spring of 2004, Vivian has also been teaching oral English to soldiers as part of their three-month intensive English course. Unfortunately, we are not supposed to post photos of these students on our website. Vivian also taught Western Culture (using movies as a focus) to two classes of PhD students in 2003 (no digital photos available). 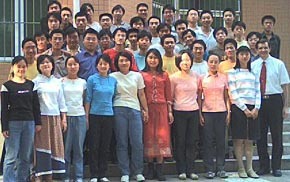 Vivian's Tuesday class for young professionals (Fall 2002). 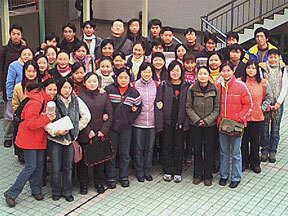 The photo to the right is one of Vivian's freshmen pronunciation classes (2004). 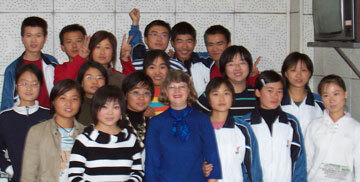 More Photos: Click here (or above) for former students in Kunming, Xi'an or Shanghai.  Student Essays: Click here to see student essays from former students about NPU, Chinese holidays, and more.